Hopefully, the sun is shining and the flowers are blooming where you are. Here, we are still experiencing temperatures a few degrees below normal. Argh! I want Spring! They are, however, predicting we will go straight to Summer, almost overnight. I’m not holding my breath. Needless to say, we can FEEL like true Spring is upon us, listening to some warm sounds here at This is Lounge. 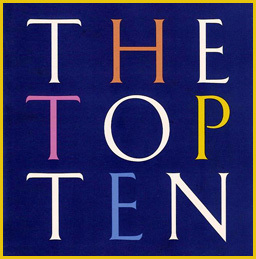 Besides the wonderful new music in the Top Ten, our regular programming exudes a calm, relaxing tone that is not only stress-reducing, but downright romantic. Artists like Sambox, Phigroa, Michael e, and Stephanie Sante all wear their hearts in their music. Your support as listeners are truly appreciated. Speaking of those artists, we see this week that Michael e & Jirka have moved into the top spot, knocking Saib. down a notch to number two, as Sambox slides into number three. Some new music added to the playlist this week include the single from Stephanie Sante’s new release. Entitled Shine on Me, it is another beautifully chilled piece of music I just know your going to love. The advance release track from the new Steve Gadd Band album, Norma’s Girl, joins Alex Cortiz in the Bubbling Under group. 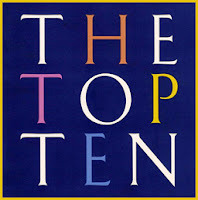 Tune in to hear these, and all the Top Ten tracks throughout the day and night. One last thing, the rumors that iTunes will be phasing out the download ability of their songs has really got the DJ community up in arms….and I’m sure, the artists themselves. There has been plenty of rants written about the measly remunerations receive by the artists from Apple for streaming. If they do eliminate purchases, then it is imperative to purchase direct from the artist, through Bandcamp, or their website. I guess we shall have to wait and see if the backlash will do anything to change Apple’s minds. Until then, continue to download.